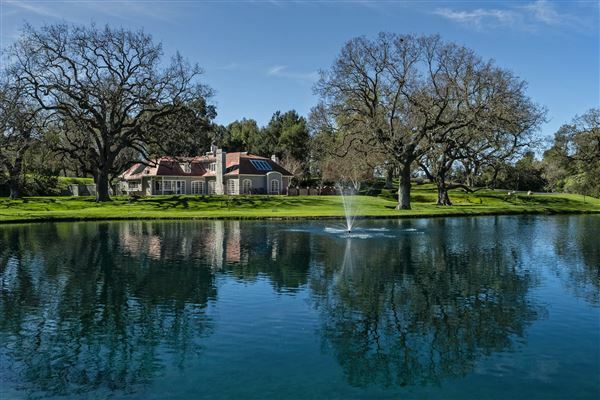 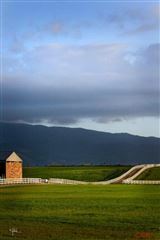 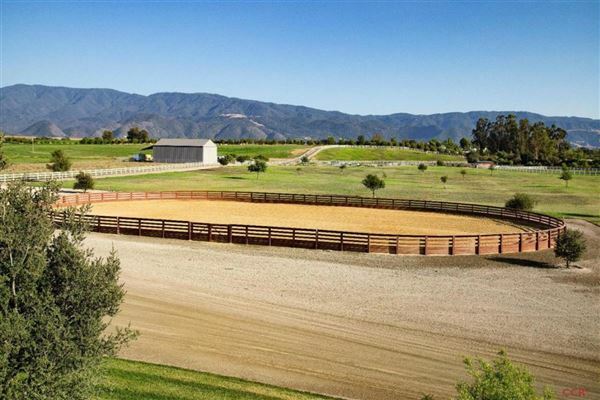 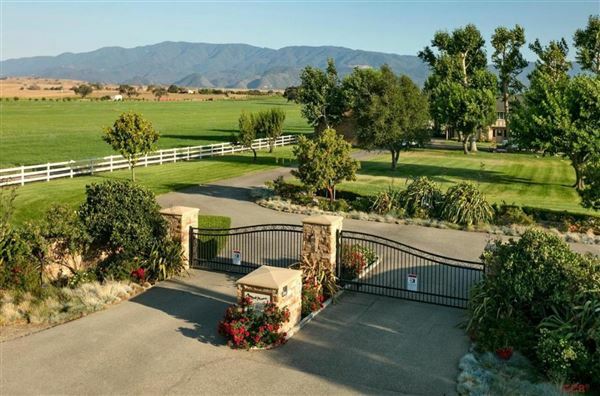 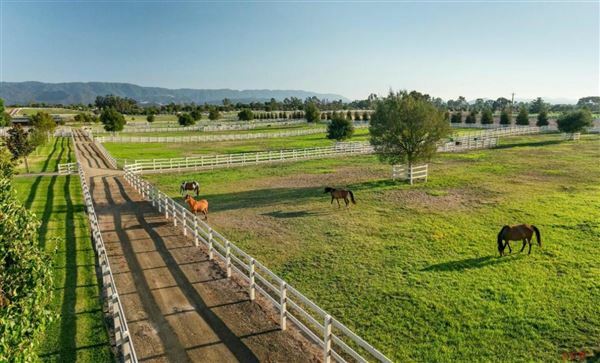 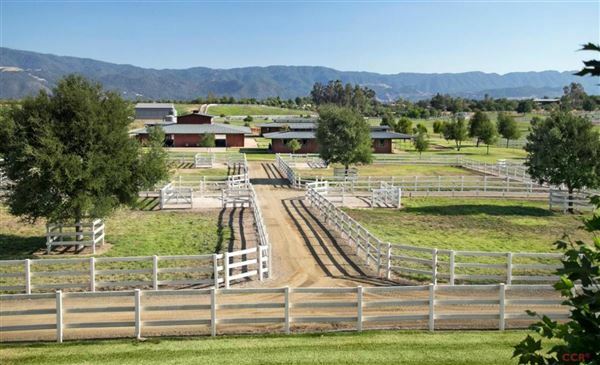 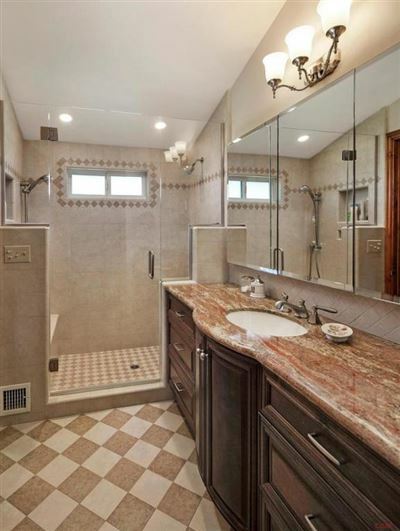 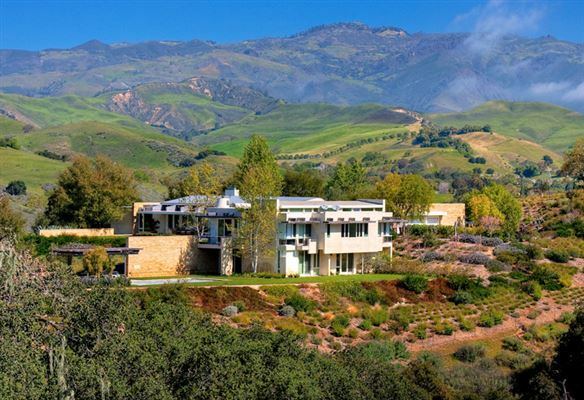 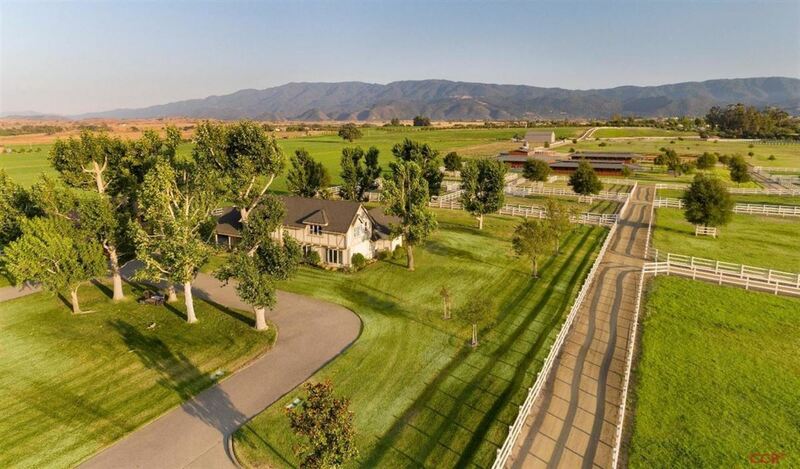 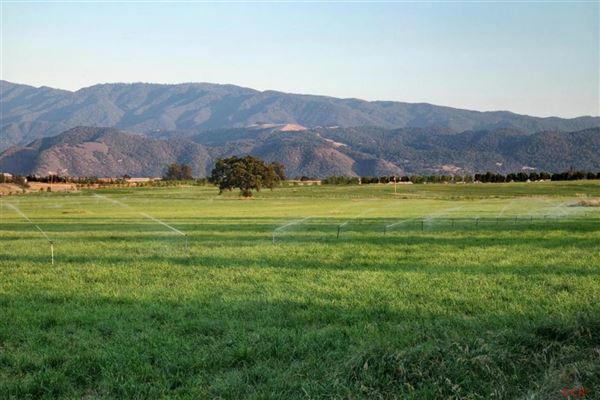 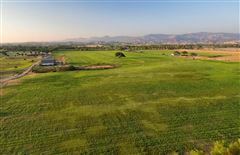 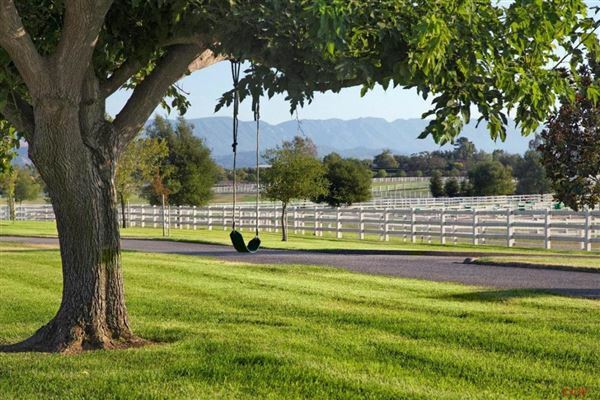 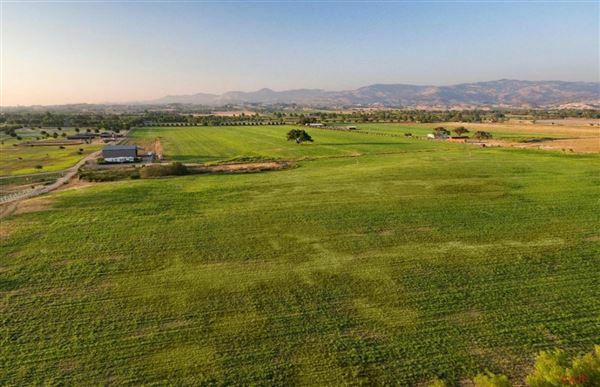 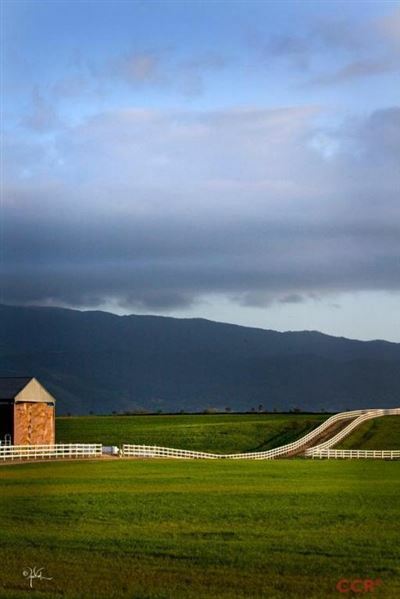 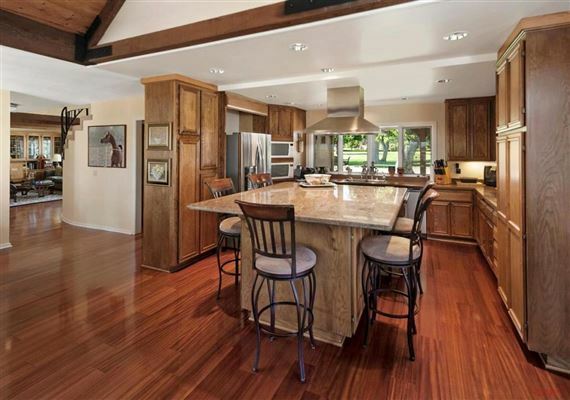 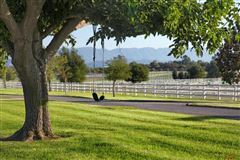 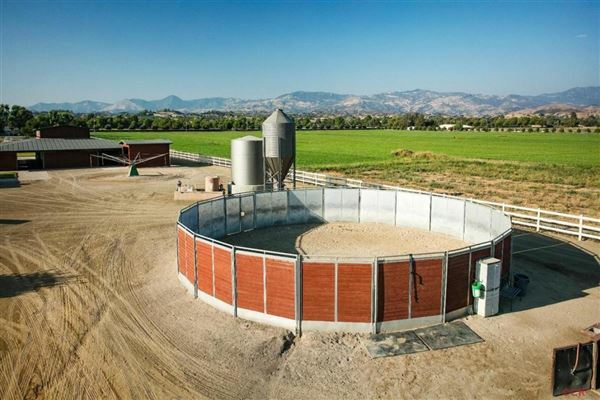 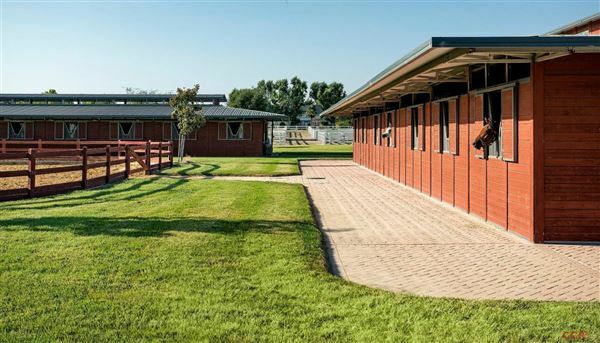 Trophy Equestrian Estate nestled in the in the heart of the Santa Ynez Valley. 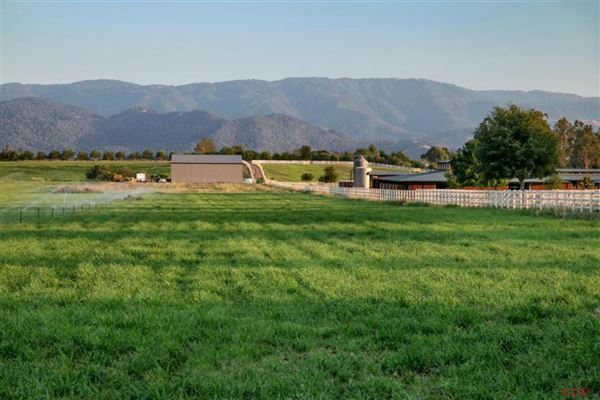 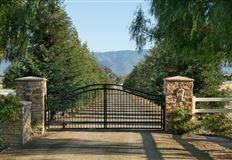 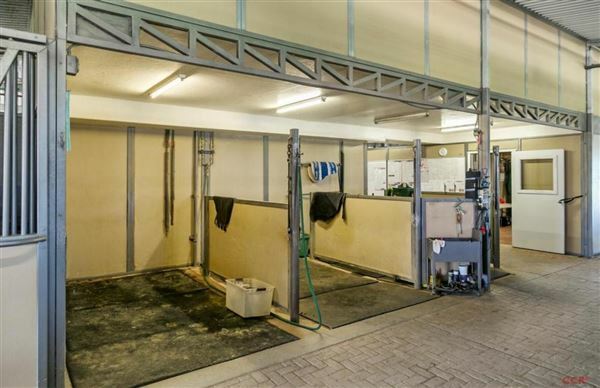 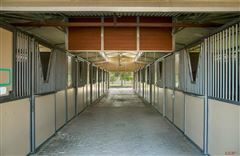 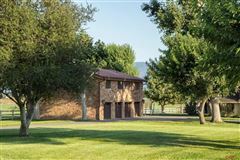 Behind grand iron gates is a 110 acre ranch that is an absolute horseman's paradise. 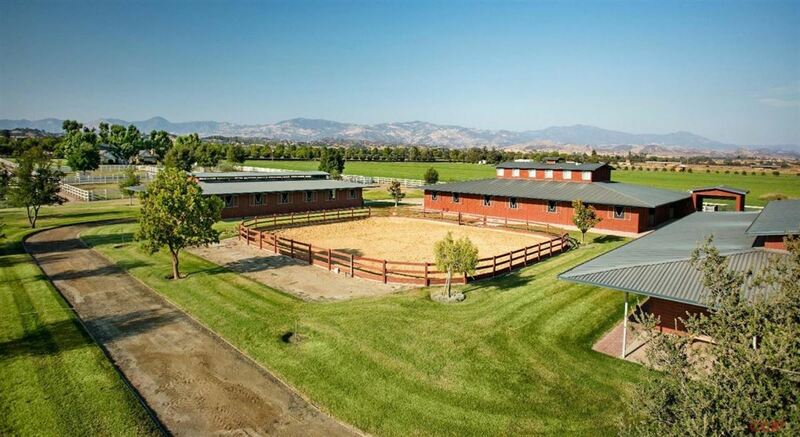 Built around 2006 as a state of the art breeding and training facility, the ranch consists of an older Tudor-style main residence, newly-built and beautifully finished manager's quarters, three Barns, arenas, round pen, breeding area and lab, grain silo, and endless acres of fenced and crossed fenced pastures and paddocks. 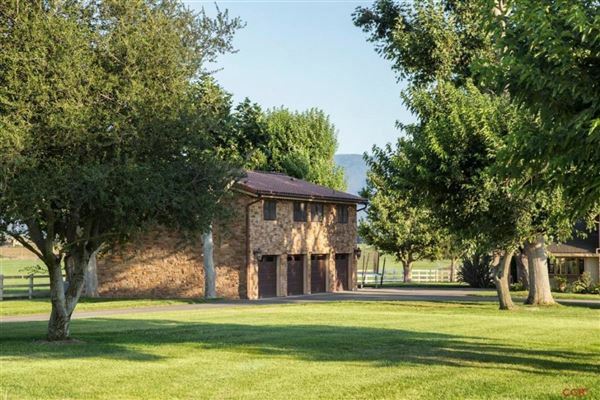 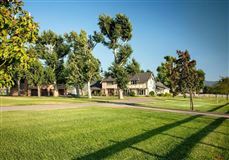 The estate home is 3100 sf with four bedrooms and three baths surrounded by lush lawns and views out to horse filled paddocks. 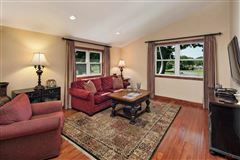 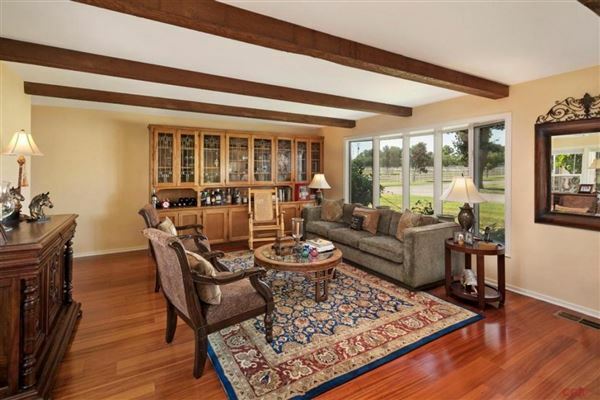 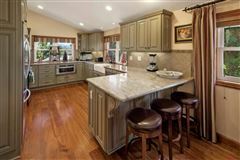 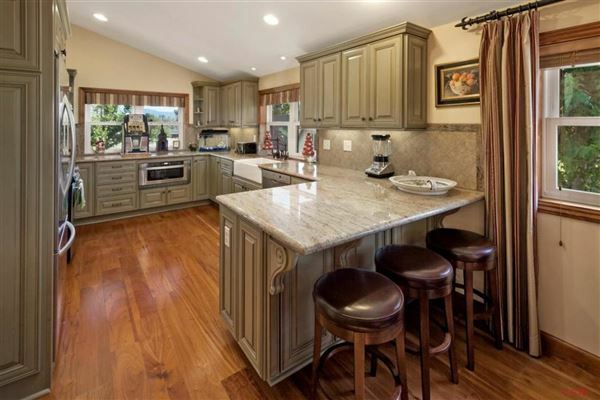 Above the expansive four car garage is a beautifully updated two bedroom, two bath manager's residence. 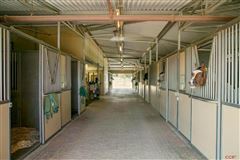 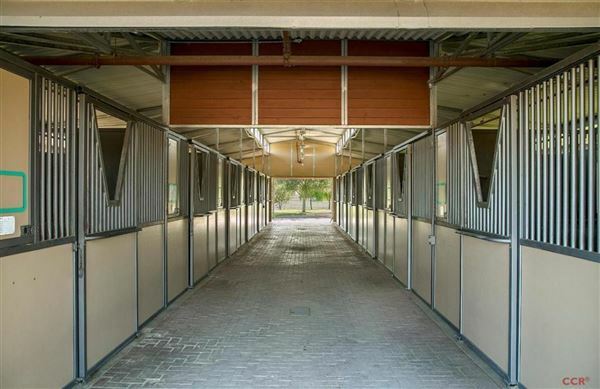 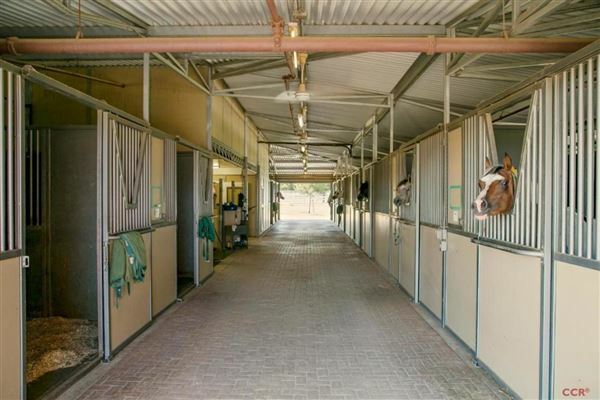 The three immaculate and stunning barns are equipped with endless amenities: wash racks, fly systems, fans.